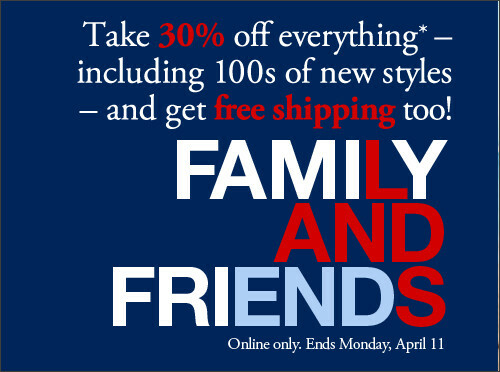 Lands' End: FREE Shipping + 30% off! Shirts for $3 Shipped! Lands' End has a great sale going on! You can get FREE shipping plus an additional 30% off! Just use code FAMILYSHARE with pin number 6319! 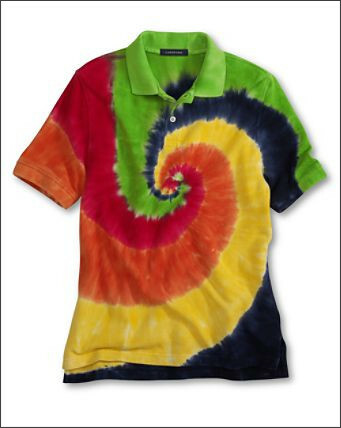 These adorable tie-dye toddler shirts are only 3 bucks shipped! Go here to take a look at all the great deals! Make sure to go through Shop At Home first for 6% cash back!